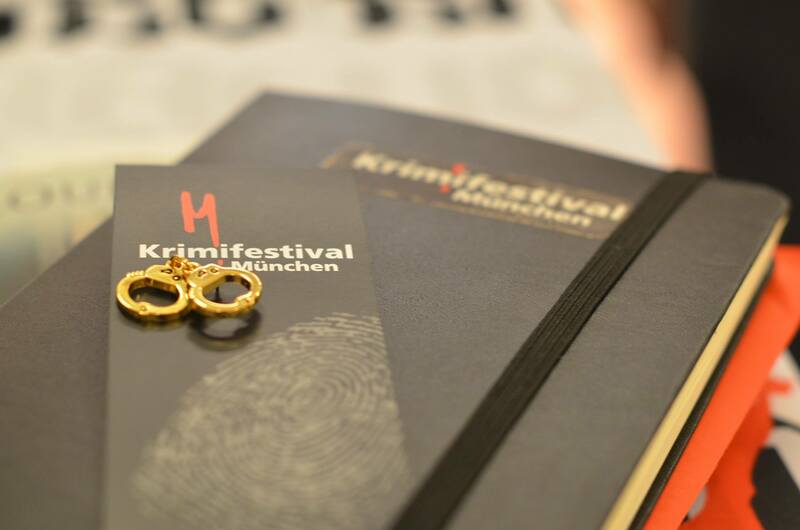 Literaturfest München is an international literature event, which has been taking place in Munich at the end of November until the beginning of December for three weeks. 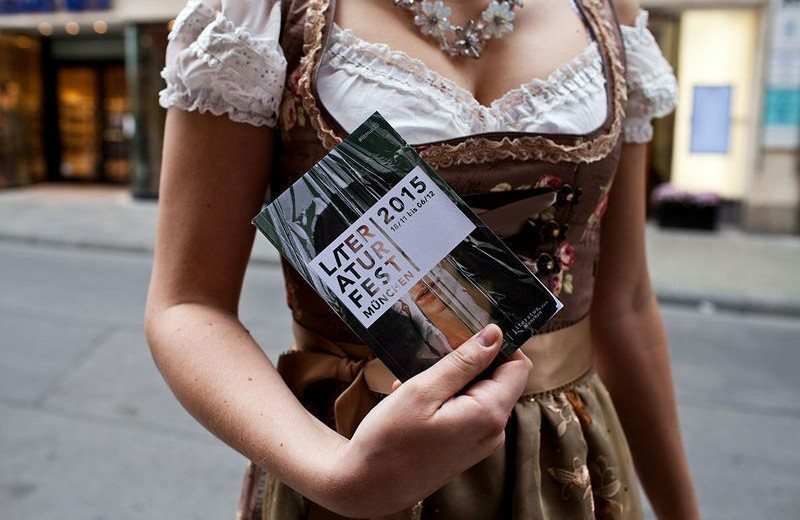 Literaturfest München is a literary highlight in the annual cultural calendar of the city. 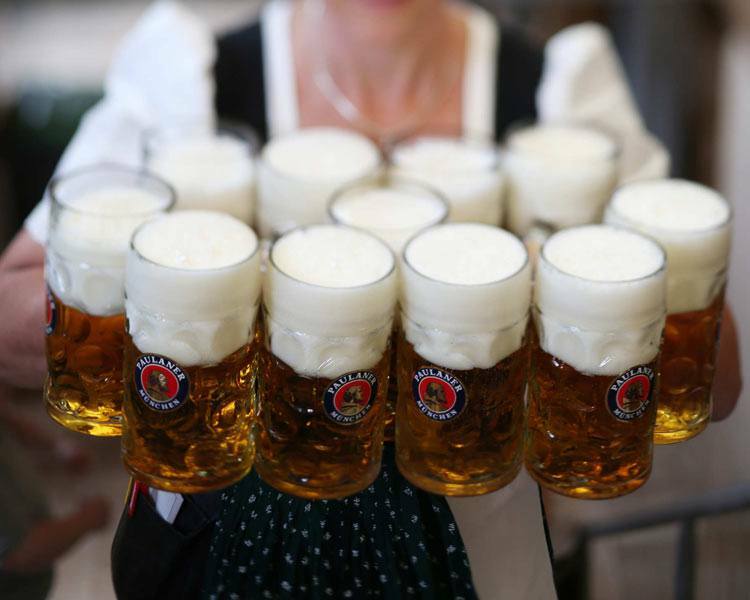 The Festival in Munich can be a great experience and adventure for everybody, who wants to travel to Germany. 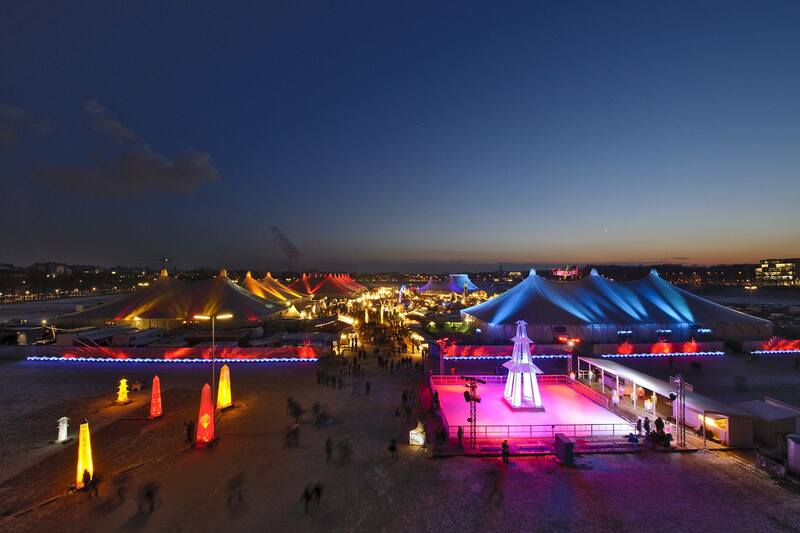 Originally, the festival was founded as a party for creative people, but as a result it has become so popular that now it is visited annually by more than a million visitors! Christmas market offers a broad range of Christmas decorations, handmade goods, pottery, clothing and, of course, Christmas mulled wine and delicious pastries. 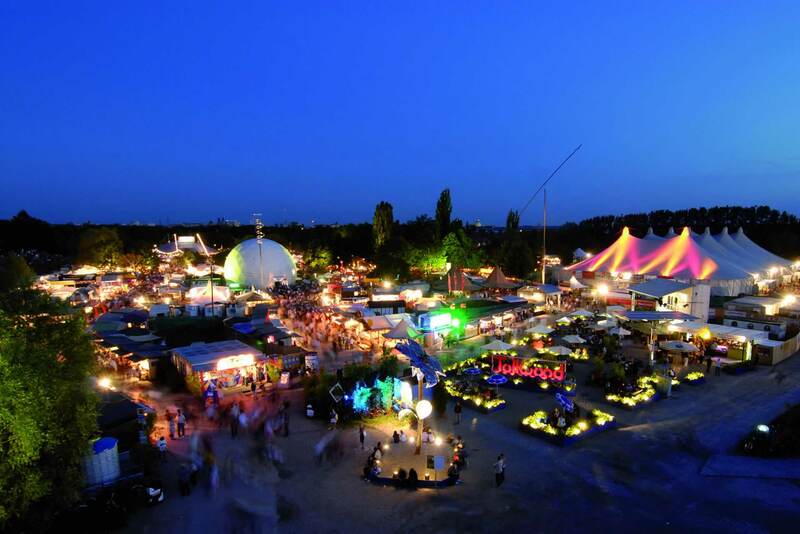 Noteworthy music, circus, theater and information performans take place in the tents every day.